Simplicity of design. Purity of sound. 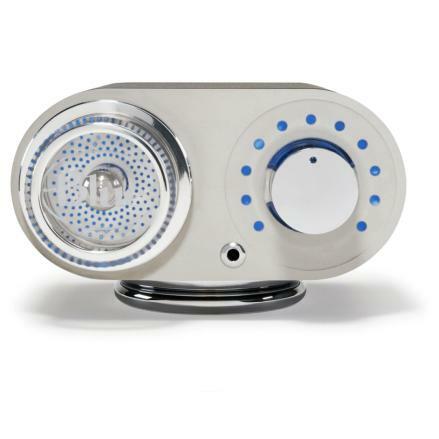 Robbie is Blue's Class-A discrete tube microphone and instrument preamplifier. 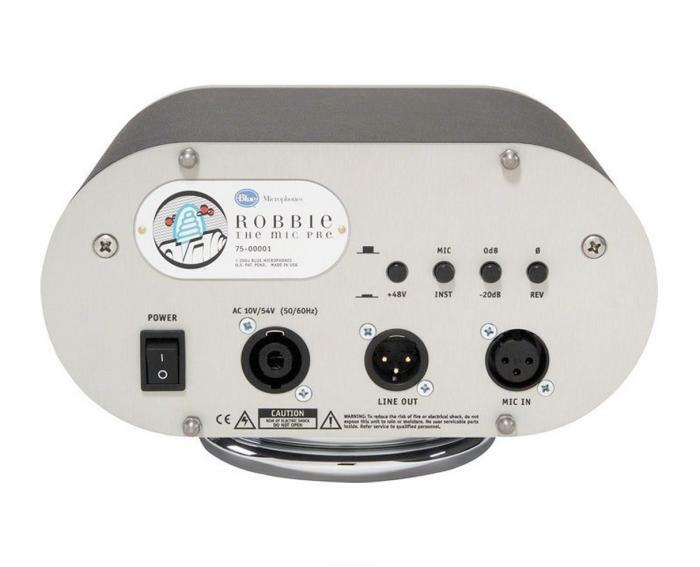 All of the technical quality and design innovation that goes into our line of award-winning microphones has been engineered into making Robbie the finest tube preamp available today. With no ICs and only the highest-quality discrete components from input to output, Robbie is one of the quietest (-131 dB EIN @ 50 ohms) and most detailed (THD 0.006%) tube preamps available today. 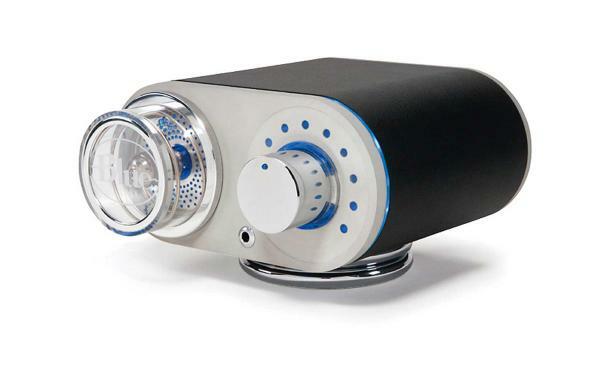 It features audiophile-grade ultra low noise metal film resistors and polystyrene capacitors, and provides the user with the best of both worlds: an electronically-balanced, fully discrete input stage, tube gain stage (ECC88 twin triode), and an electronically-balanced solid-state output stage. There is no switching crossover distortion anywhere in the completely balanced audio signal path. And if that's not enough, Robbie achieves and amazing 34dB headroom before clipping! Designed from the ground up, this limited production mic pre is like nothing else commercially available today.